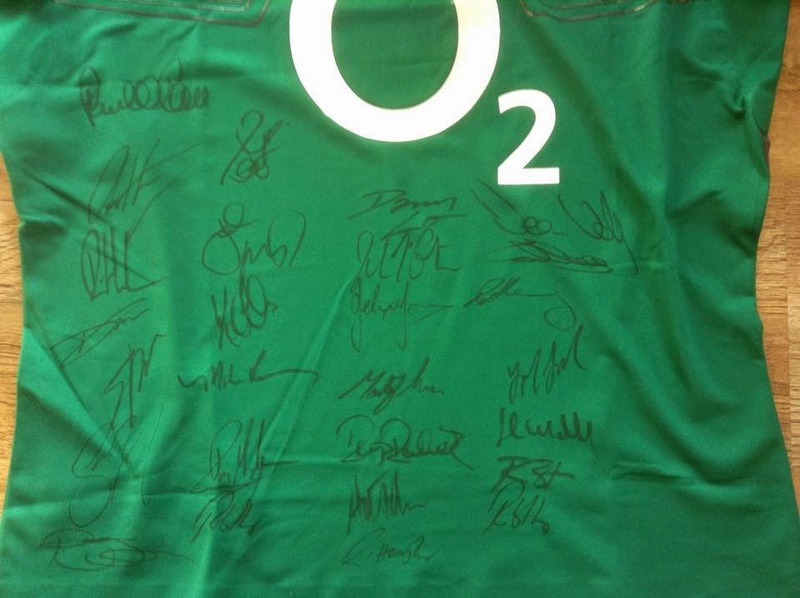 As you may already know we organised a fund raiser raffle with a Signed 2014 Six Nations Irish rugby shirt up for grabs and other FANTASTIC prizes. We are doing reasonably well with our ticket sales, with only 14 books of 10 tickets left to send out to any volunteer sellers out there. We offered people who sell two books of 10 tickets a free Thrive-abetes conference ticket, worth €35, as a reward. If anyone is interested in volunteering to sell 20 tickets, send me an email at thriveabetes@gmail.com with your address and I will get them to you as soon as possible. The raffle draw takes place on Saturday 30th May and ticket stubs need to be returned by May 25th. You can also buy raffle tickets online on this page. Raffle tickets cost €5 per ticket. We have confirmed a speaker from JDRF UK. We have added another exhibitor. Our next phase of planning will be to open registration for the conference, which we are hoping to do in early June. Newer PostLast chance to win!